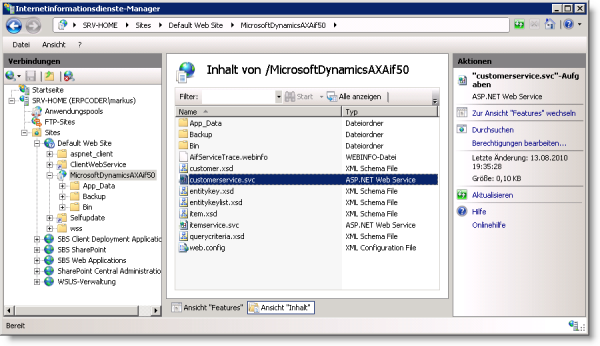 It’s easy to connect a mobile device like a smartphone with Dynamics AX using web services. 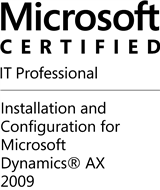 This tutorial requires Microsoft Dynamics AX 2009 with AIF Webservices installed and Visual Studio for Smart Device development. What if we wan’t to host this service somewhere? what do you think are good options? and how to go about it? 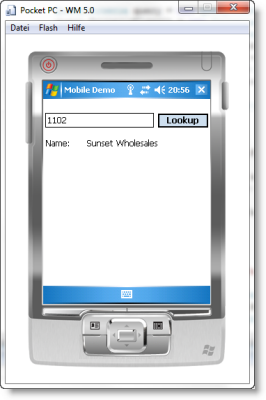 If I would like to use .net business connector with window mobile , How to do ? one more thing,,, when i add reference of ax service in my smart device project for barcode scanner, reference was added successfully but when i try to use that reference in my code its show nothing and when i check Web reference– refernece.cs file in my project file, that was blank……….. there is no code in that class,why its behaiving like this,.,,,.please help……. eine weitere Sache,,,,,, wenn ich hinzufügen Referenz der Axt Service in meinem Projekt für intelligente Geräte für Barcodescanner, Referenz wurde erfolgreich hinzugefügt, aber wenn ich versuche, diese Referenz in meinem Code verwenden, seine Show nichts und wenn ich überprüfen, Web-Referenz refernece.cs Datei in meinem Projekt-Datei, die war leer ……….. gibt es keinen Code in der Klasse, warum seine behaiving wie diese,.,,,. bitte helfen ……. I dont understand your comment. Did you add the reference to a webservices to your visual Studio Project? Did you get any Errors adding the Service? 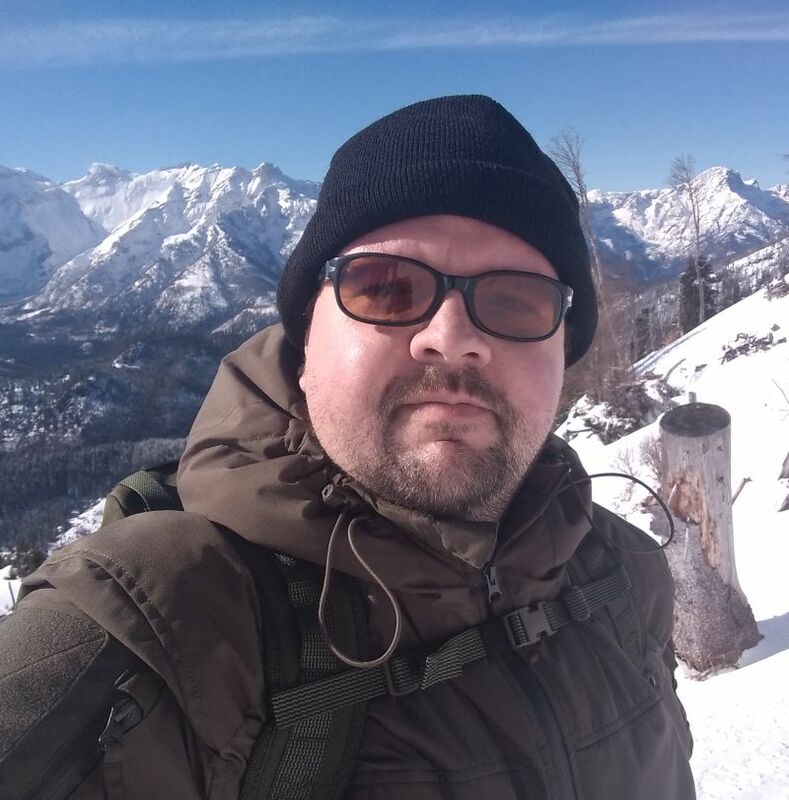 Did you generate and deploy the .NET service artifacts to your MicrosoftDynamicsAxAif50 Directory? Also there is a set of predefined Services available, you have to choose which to deploy. 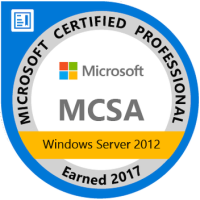 i did not get any error while referncing the service, but there is no proxy available to use.